The Forum has been offering bursaries providing assistance with conference attendance since 2005 using generous contributions made initially to the Jeremy Greenland bursary fund and more recently from its own reserves and generous contributions from friends. To date, almost £50,000 has been provided to recipients from across the globe, all have contributed to the conference programme. During the registration process for the 2017 conference we have asked delegates to make a donation to the bursary fund which will be used to assist participants for the 2019 Conference. Thank you to all those who have contributed. 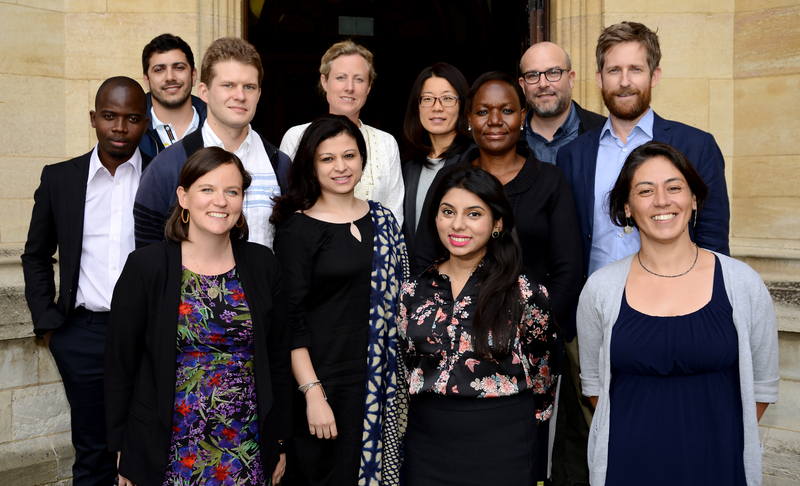 In 2017 23 conference participants benefited from the bursary fund which enabled them to attend the conference, present their work and network with colleagues from across the globe. Each have been asked to provide a blog piece about their experience at the conference. The Forum is always looking to expand the reach of the Conference and include diverse voices from around the globe. The Bursary Fund is used to fund applicants to allow them to participate in the Conference to share their ideas and to learn from others. For Bursary Award Winners, the UKFIET Conference is a valuable professional opportunity and is beneficial to the Conference providing a diverse set of voices. Applications for assistance to attend the conference always exceed the funds available for this purpose. In 2017 a donation to the bursary fund will be included in the conference fee. As delegates register for the conference they will be given the option to opt out from making this donation. We hope that we will be able to increase the number of opportunities we can offer the opportunities that the donations will help to provide will be invaluable, as seen in the reflections provided by previous beneficiaries. Contribution to the Conference: the applicant has had an abstract accepted for presentation as a paper in the conference programme. Professional Development: Participation in the Conference will clearly contribute to the applicant’s professional development. See application process for 2019 Conference.